Florence is a venture capitalist with deep legal expertise. 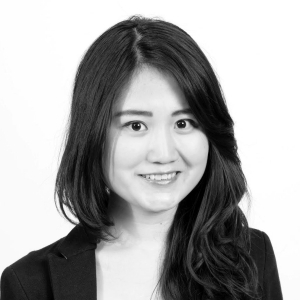 Florence spearheads Alpha JWC’s legal workstreams both on deal execution and fund management. Florence is an experienced lawyer with senior legal experience formerly at SSEK, one of Indonesia’s leading law firms where she has been involved in numerous major transactions advising international strategic investors and private equity funds on mergers and acquisitions. Florence received her Master of Laws (LL.M.) in corporate law from New York University where she received New York University’s Dean’s Graduate Award in addition to scholarship from the Indonesian Government, and her Bachelor of Laws from Airlangga University where she graduated second in her class. Florence is a certified lawyer in both New York and in Indonesia.